I listen to this video and I was inspired. I normally tell people who think they aren’t beautiful that the only difference between them and Kim Kardashian is a makeup artist and probably money. This same thing applies when you compare yourself to Oprah. This Monday motivation is urging you to use your time wisely. 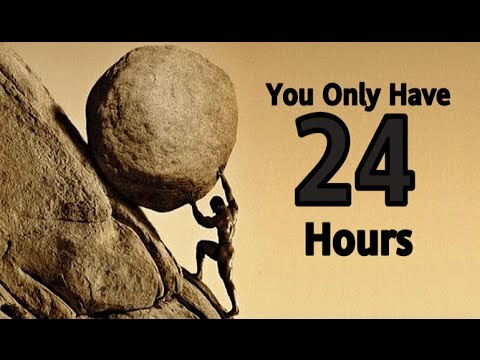 If you want to be like Oprah, you have to use your 24 hours wisely. The guy mentioned in the video that he moved from being a college drop out to being a best selling author in 3 months. How did that happen? hE USED HIS TIME WISELY. Today is the beginning of a new week, how do you plan on using your time?